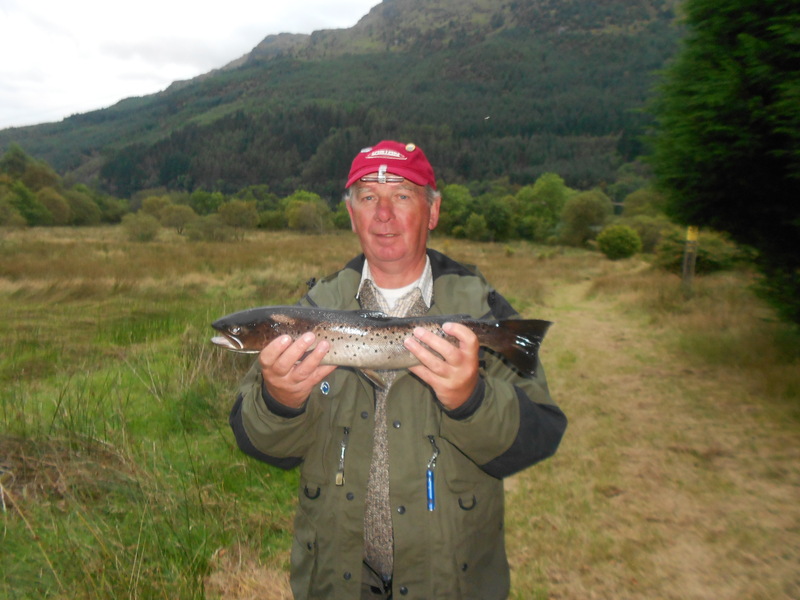 Worthy winner of the competition was Bill Rankin with his 3lb Sea-Trout … well done Bill ! Twelve members fished during the week, a good turn-out for the time of year, The weather was terrific, blue sky, gentle light breezes, but unfortunately not the ideal conditions for Loch Eck. Hopefully next year will bring a bigger response and more favorable weather for trophy.